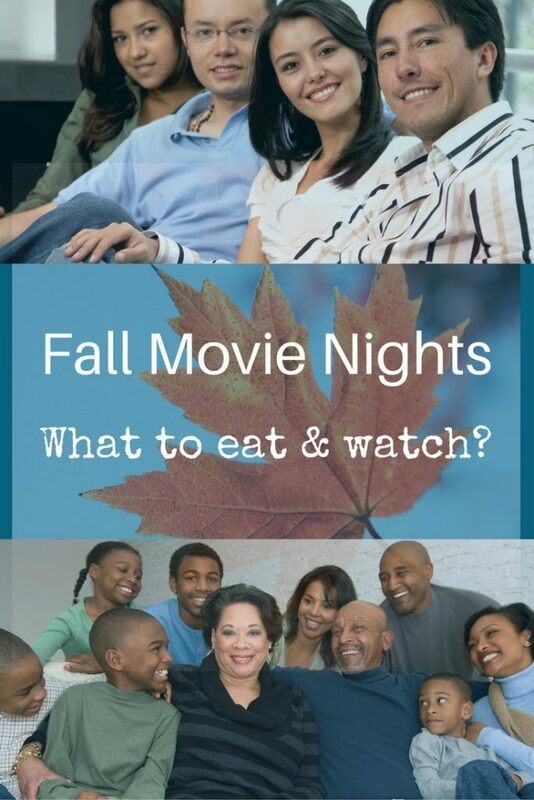 Fall movie nights – the weather is crisp with a bite in the air. A brisk walk to view the vibrant colored leaves is good, but once the sun sets, you’re happy to snuggle under a blanket. 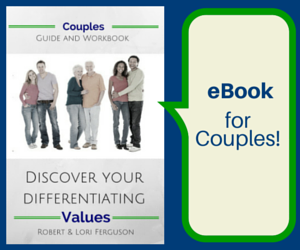 What are you doing together – both as husband and wife and as a family with friends? 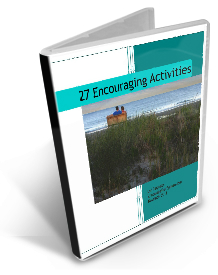 One way to encourage each other is to laugh a little and savor some good food! How to do that? Now’s a great time to plan fall movie nights for everyone! There is strength in having a solid circle of friends. Rob and I have talked about this in our mid-marriage videos. This friendship growth needs time. Sometimes a movie night is a perfect way to nurture friendships. 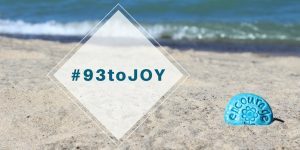 This post has affiliate links which mean, should you click and purchase Robert and I will receive a small commission at no cost to you. We appreciate your support. Thank you. What to watch? Here are some of our favorite romantic movies perfect for fall movie nights with just you and your love. You’ll notice that we don’t have the usual movies on this list (although we enjoy them too), but Rob and I like a bit of action, or humor or witty repartee with our romance! Not all these movies may be suitable for all couples. Be sure to read the descriptions carefully. What to eat for your romantic fall movie nights? Here are three suggestions – we’ve done the fondue idea often (it’s easy in the RV). I think the best food for romantic fall movie nights are things you can feed each other. 😉 Add a bottle of wine, and two cupcakes (or if you’re anything like Rob add a pudding/parfait) and you’ve got a great night ahead of you! 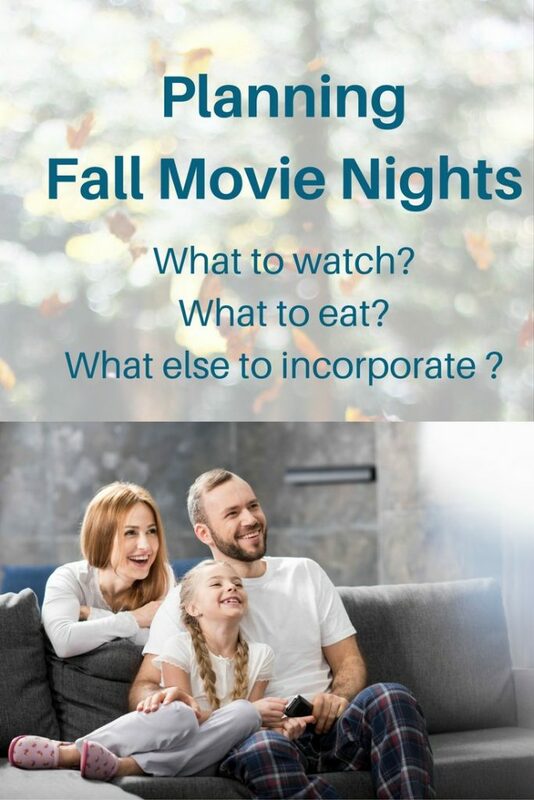 Fall Movie Nights for the family and everyone else! What to watch? Here are twelve of our favorite family and friend movies perfect for fall movie nights with children included. As with all movies, not every movie is good for specific children. Some children are very sensitive to violence or suspense. Please read the descriptions carefully and consider the children who will be watching in the group. We have fond memories of watching movies as groups of parents and children, all piled into our living room. If you haven’t tried watching a movie as a group (or haven’t done a group movie night in a while) give it a try – put it on the calendar!. What are you going to eat at your group/family fall movie nights? Playing Games and other stuff to do! If you’re going to have some fun with a group of people, then maybe a movie and something to eat is enough… or maybe it’s not! What else could you do to liven up the event? Board games are always a great ice-breaker between the movie and eating… Here are some of our favorites. Don’t ever underestimate the memories you can make playing old-fashioned board and card games together. Take the time – make the time! Plan. 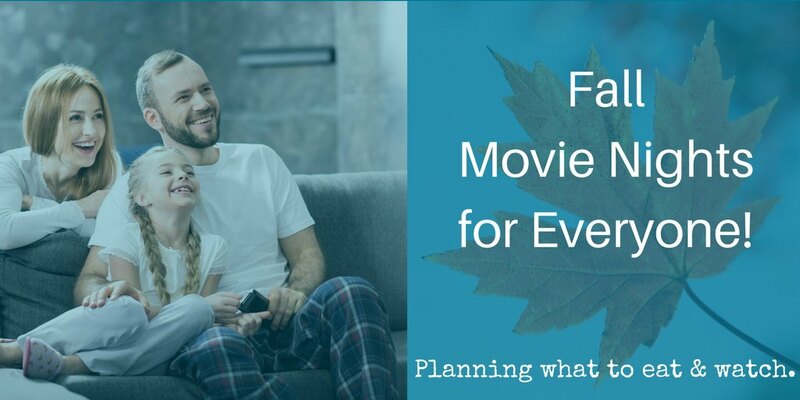 Encourage your spouse to plan with you for some fall movie nights. Your life will feel richer and fulfilled when you are making the effort to spend time with people who you care about and care about you. The time is NOW! Grab it – seize the opportunities. Don’t let your fears, your tiredness, your burdens or your concern over making mistakes steal your JOY. 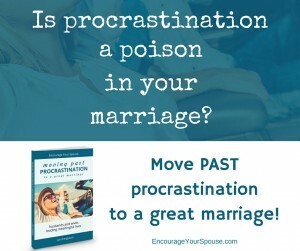 Stop procrastinating! Robert and I have found this planner that we really appreciate. 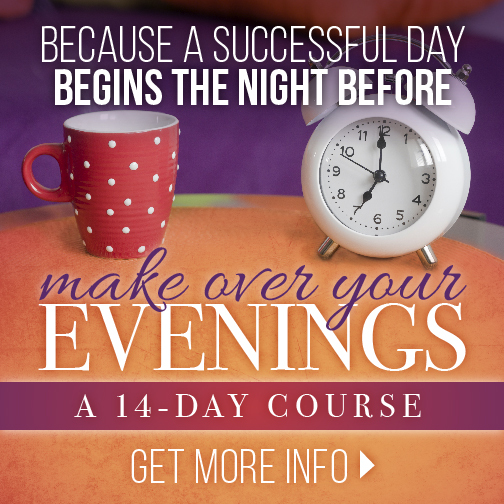 It’s focused on planning and setting goals for each month! It’s so helpful in every part of our lives! Click to learn more and when you’re the Commit30 site, scroll downwards till you see the option to view all the pages of the planner. Let the fall movie nights begin!